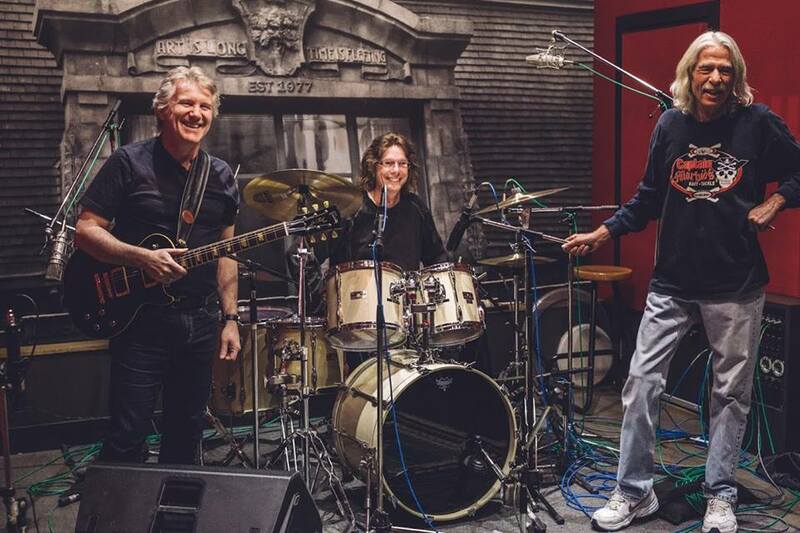 In July, it was announced that Canadian rockers Triumph would reunite on record for the first time in three decades on a forthcoming album by Rik Emmett. 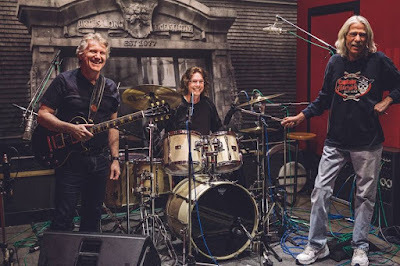 The trio of Emmett, bassist Mike Levine and drummer Gil Moore last worked together in the studio on 1987’s “Surveillance” before the guitarist exited the lineup in 1988. “Mike and Gil joined Rik in the studio for his new album!” revealed the band on Facebook. Check out the No. 8 hennemusic story of 2016 on TRIUMPH here.